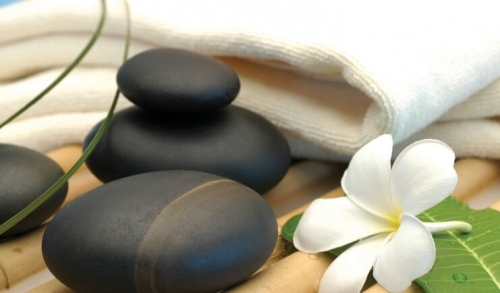 Catalina Sea Spa in Avalon, CA is proud to offer expert massage services for a number of different massage types. Learn more about each type of massage we offer and how we can help alleviate certain areas of discomfort. Whether you just need a day of rejuvenation from everyday stresses or have a specific problem or pain that can be alleviated with massage, our expert therapists will have you feeling better. Gratuity not included.